Often students have seen confused about the Exemption rules and resultant they are misguided by their friends or other people. They are only aware that they'll get an exemption if they score 60 marks in a single subject and nothing else. So many times, even after scoring more than 60% they use to ask why we have not granted an exemption? 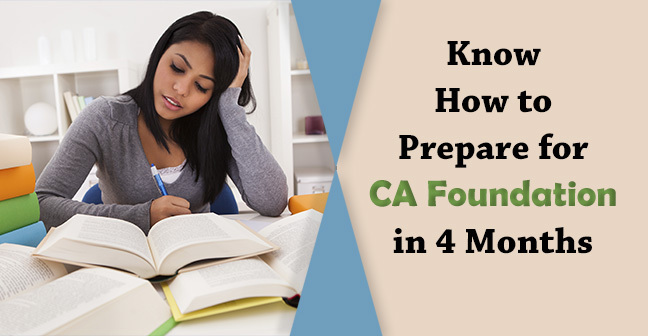 Hence, today we have written an article which can solve all your queries and also make you aware of the Exemption Rules drafted by ICAI. 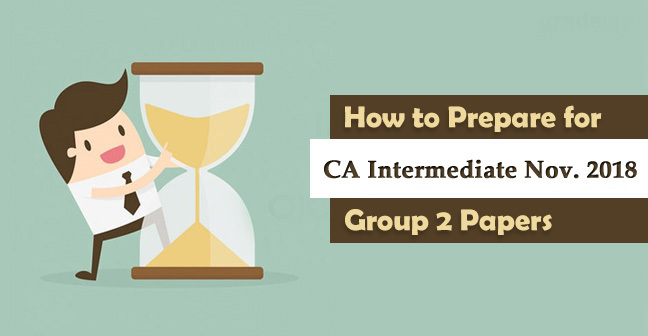 But before that, let’s understand the passing requirement for IPCC and CA Final as well. 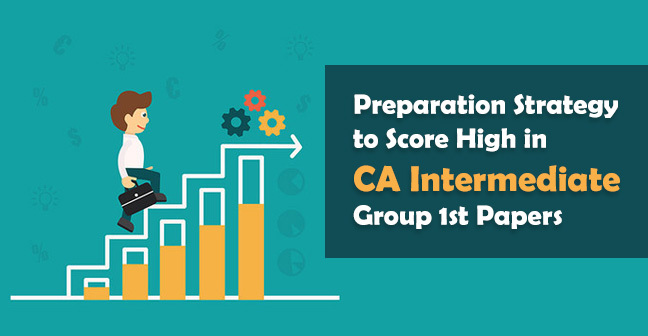 As per the ICAI guidelines, a candidate shall be declared to have passed in CA IPCC and CA Final by scoring minimum 40% marks in each individual subject and 50% marks in aggregate of all the subjects at one sitting either both the groups or a single group. A candidate who has scored minimum 60% in a paper or paper(s) in a group/unit shall be eligible for exemption in such paper. In order to claim the exemption, candidates must have appeared in all the papers of that Group/Unit. The exemption shall be valid only for next three following examinations. The candidate shall be declared to have passed where he has scored minimum 40% marks in individual subject and 50% marks in aggregate of all the subjects including the paper in which he has secured exemption in the earlier attempt. Once the exemption has been claimed in a group/unit, the candidate will become ineligible to further claim any exemption in that group/unit until he/she has exhausted the exemption already granted. Q1. I have scored exemption in Paper I in May 2015 but did not appear in Nov 2015, May 2016 and Nov 2016. Thereafter I submitted my application form to appear in May 2017 Examination. Whether I am Eligible to claim such exemption? Ans. No, the ICAI has clearly stated that exemption in any paper is valid for next three following attempts whether you have appeared in such or not. 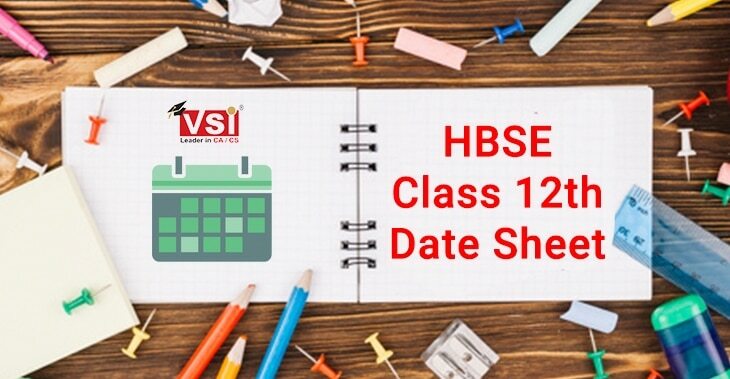 In the above case, you scored exemption in May 2015 which can be carried forward for Nov 2015, May 2016 and Nov 2016 also. In May 2017, your exemption will automatically get exhausted. Q2. I have scored 60% marks in Paper I and Paper II both but absent in remaining papers. Whether I’ll be granted an exemption? Ans. No, In order to claim exemption one has to appear in all the papers of that Group/Unit. In the above case, one has scored 60% marks in two subjects but still ineligible to claim exemption because of his absence in the remaining papers. Q3. How do I know that I have allotted exemption in any Paper? Ans. 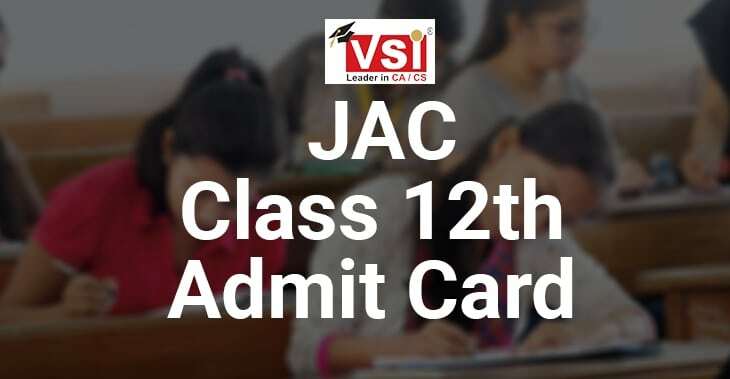 The students can check their exemption from the mark sheet issued to them. The papers which have been exempted shall be indicated by a symbol “#”. Further, your Statement of Marks shall indicate “E” which indicates your exemption scored in an earlier attempt is still valid. Q4. Do I need to claim Exemption through the Application Form or it will automatically be carried forward? Ans. In such a case, ICAI has made clear that Exemption will get automatically carried forward till the number of examinations it is valid but still students are required to fill such details in their Exam Application Form so that it gets verified with the information already fed in ICAI database. Q5. I scored 60+ Marks in May 2016 in Paper I and 60+ in May 2017 too in another paper. Whether exemption will be granted for the subjects attained in a single group but multiple attempts? Ans. 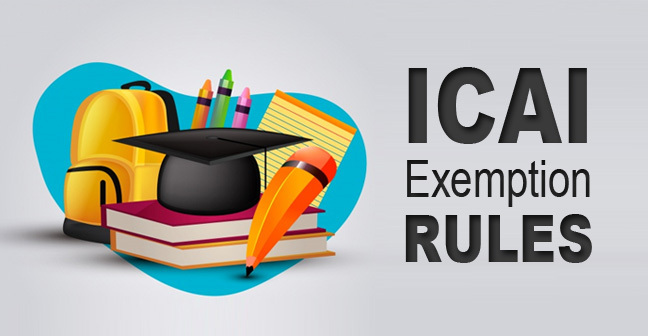 According to the ICAI guidelines, until the exemption claimed in earlier attempt has been exhausted, no further exemption will be allotted in the same group/unit even if you have scored more than 60 marks. In the above case, one has already been granted an exemption in May 2016 in Paper I which will be valid till Nov 2017. Hence, no further exemption can be claimed by such candidate in May 2017. Q6. I have scored 60+ Marks in Paper I of Group I in May 2017 and allotted exemption in the same attempt but desire to appear in Group II in Nov 2017. If I scored 60+ marks in any paper in Group II in this attempt. Whether I’ll be eligible to claim such? Ans. Yes, the rules stated above are group wise and not the course wise. 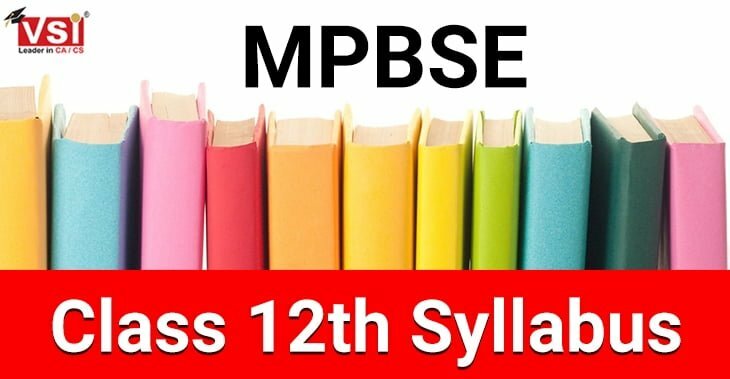 Hence if you scored 60+ Marks in any paper of Group II in Nov 2017, you will be allotted exemption in such paper. Q7. I have scored 60+ Marks in Paper I in May 2017, and allotted exemption in respect of same. Further, I have applied for both the groups in Nov 2017. Whether I’ll be eligible for the rank in Nov 2017 Examination? Ans. No, the students who desire to attain a rank have to qualify all the papers in one sitting without any carried forward exemption and also qualify such examination by placing their name in top 50 students. 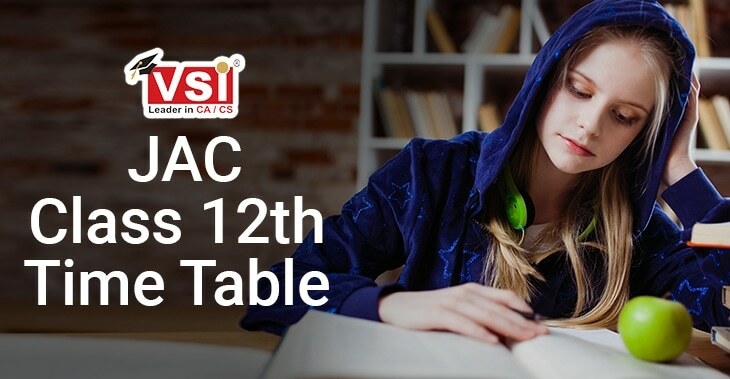 Conclusion - In the above article, we have discussed the IPCC and CA Final Passing percentage requirements and the rules stated by ICAI in respect of exemption in CA Papers. Besides that, we have also discussed the queries of students related to such rules. Hope you find this article helpful, so share it with maximum people and stay in tune with us for more such useful things.